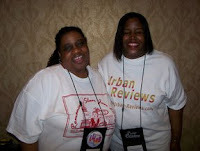 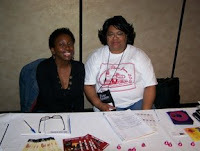 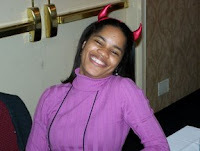 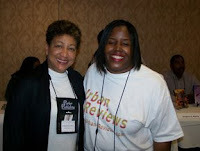 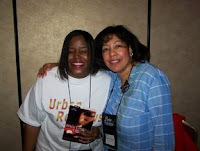 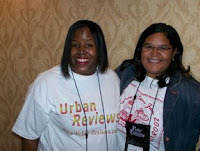 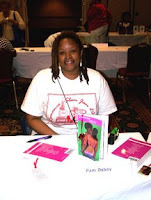 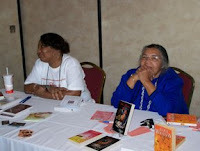 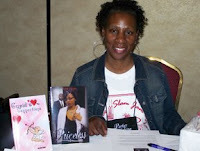 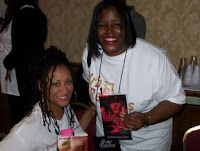 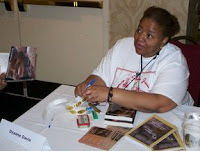 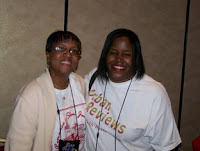 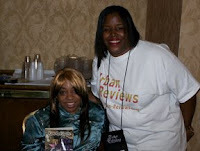 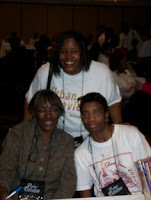 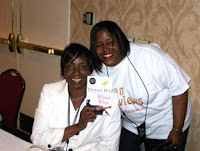 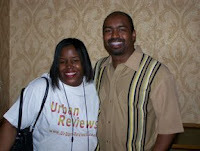 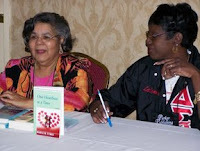 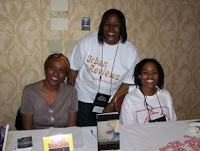 Below are pics from the Book signing held Saturday afternoon at the Romance Slam Jam 2008. 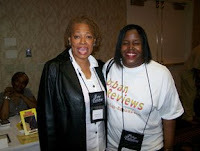 Yay glad you saw my girl Farrah Rochon! 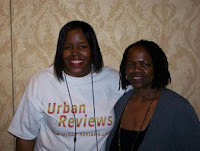 It was great meeting both you and the hubby, Radiah!